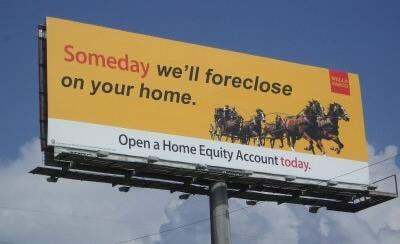 Getting out of foreclosure is only half the battle. The other half is staying out. After months or years of not making house payments and trying to avoid foreclosure, some homeowners have been able to reinstate their mortgage with a permanent loan modification that gives them the opportunity to keep their home and avoid foreclosure for good. Unfortunately, some of these homeowners have stopped making mortgage payments again and ended up back in foreclosure. That's called a repeat foreclosure, and it's been a big problem since the housing crisis began. 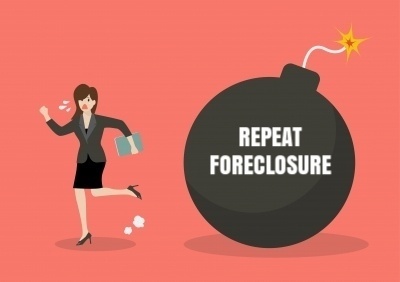 ATTOM Data Solutions recently reported data on repeat foreclosures. The results show very high rates in some parts of the country. 1. Assuming your lender is going to help you. Though your lender has the power to help you, you should not assume that they will. You and your lender's goals don't always align. Following a default, you probably want to keep your home but with a lower payment. The bank simply wants to make as much money as possible from the loans in their portfolio. Sometimes helping you keep your home is also the best way for the bank to make the most money, sometimes not. As a result of the ongoing housing crisis, mortgage loan modifications have become popular with distressed homeowners who need to reinstate their loan and get a more affordable payment. But not everyone who could benefit from modifying their mortgage understands what's actually involved and how to go about getting one. And some assume or have been told incorrect information. 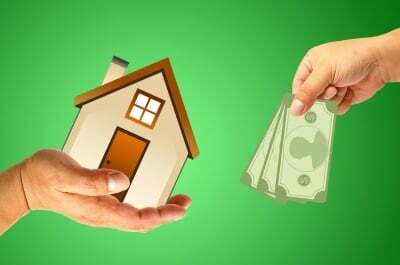 A mortgage loan modification is a permanent change to one or more of the terms of your existing loan, such as the interest rate, term length, and principal balance. The purpose is to lower the monthly payment to an affordable portion of your income and allow you to avoid foreclosure. It is different from a refinance, which replaces your old loan with a completely new one. Behind on Your Mortgage? 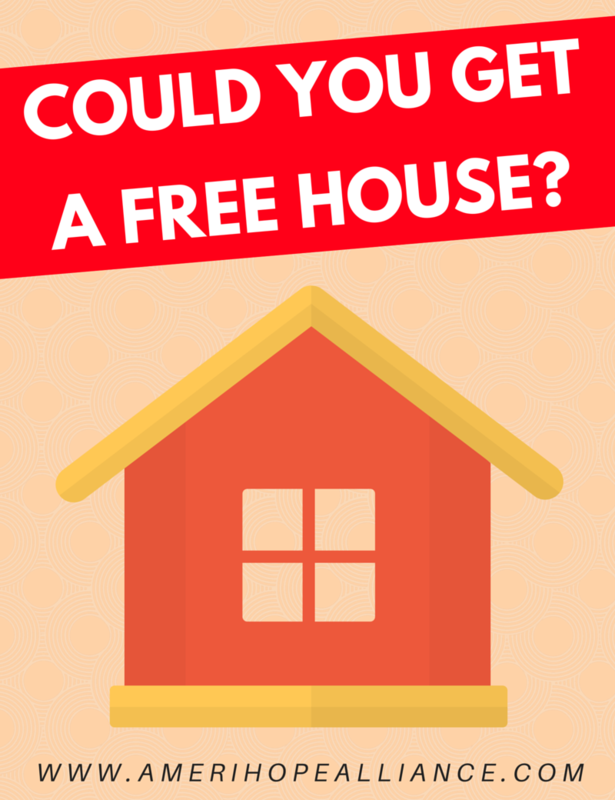 How about Getting a Free House? Many homeowners have lost wages or experienced some hardship or hardships that caused them to fall behind on their mortgage payments. They're in desperate need of a solution before they're foreclosed on. Searching for any hope in a sea of despondence, they wonder if there's a way they could get their house for free. These homeowners want to know if there's any way their house could be given to them as a form of retributive justice for all the illegal and unethical things their bank has done. There certainly doesn't seem to be a shortage of that. 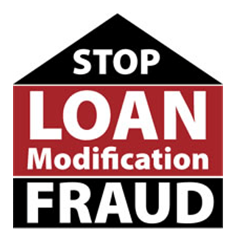 We've all heard the stories about predatory lending, robo-signing, and fraudulent foreclosure. Could that somehow be cause for a free house? No. You won't get your home for free because of any bad behavior by the bank. However, there is a technicality that could allow a homeowner to get their home for free. Many homeowners find that something strange happens when they stop paying their mortgage: nothing much. After missing payments they get letters from their bank telling them that they have to pay up or else lose their home. They don't pay because they can't, but still nothing happens for a long time. 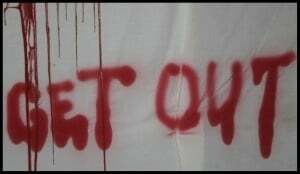 Some homeowners go many years without making a payment, falling behind by tens or hundreds of thousands of dollars, and yet their house isn't sold at a foreclosure auction, the sheriff doesn't tell them to vacate the premises, and they're not thrown to the curb. Sometimes the collections calls even stop! However, just because nothing seems to happen doesn't mean that the gears of foreclosure aren't turning or that the bank forgot that your loan isn't performing for them. Rest assured that they haven't forgotten about you and the money you owe them. Home values are expected to grow about 3 to 4 percent a year in the coming years according to the panelists in the most recent Zillow Home Price Expectations Survey. 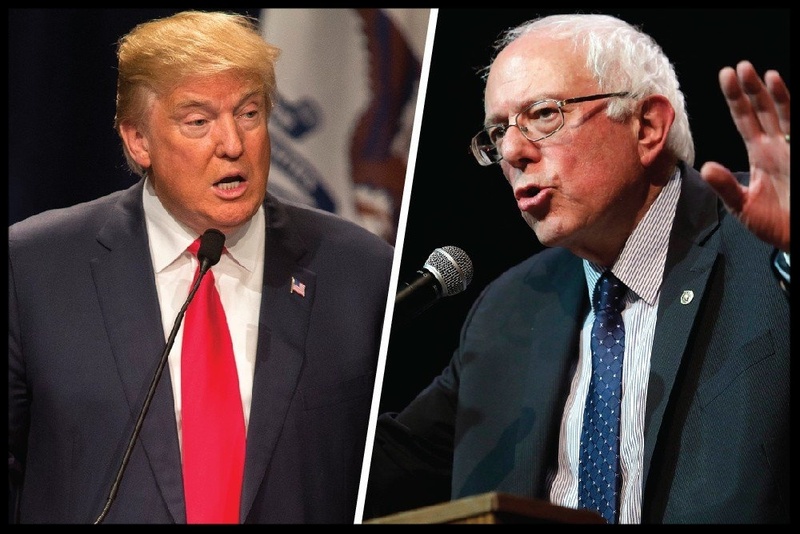 Their expectations, however, are less optimistic when considering a Donald Trump or Bernie Sanders presidency. The survey asked 107 economists, real estate experts, and academics across the nation what they expected from home prices over the next four years and how the election of different candidates would affect their forecast. 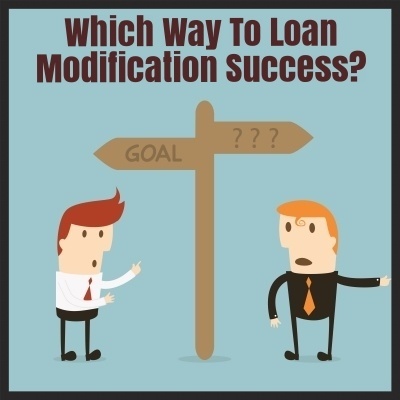 If you're at the point in the loan modification process where your loan servicer is asking you to make trial modification payments, then you've almost reached your goal. But this is no time to take your foot off the gas. You still have a little ways to go before your loan is permanently modified. Being asked to make trial modification payments is a good thing. 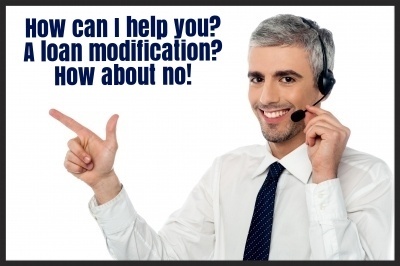 It means that your request for modification assistance has been accepted. You're on your way to achieving your objective. But banks don't just approve an application and return your loan to normal servicing like nothing ever happened. 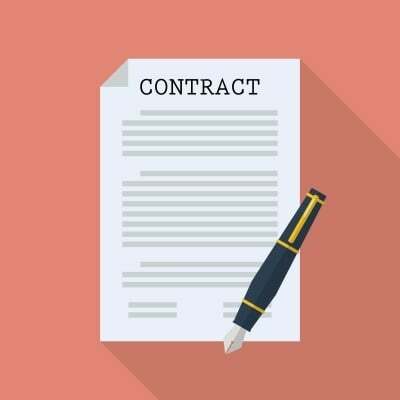 You have to prove that you're able to make the payments, and then you'll be offered a permanent modification. On Tuesday, May 2, 2016 a Manhattan federal court convicted Dionysius Fiumano of “orchestrating a massive mortgage modification scheme through which he and his conspirators defrauded more than 30,000 American homeowners out of a total of approximately $31 million,” according to Christy Goldsmith Romero, the Special Inspector General for the Troubled Asset Relief Program (SIGTARP). Dionysius Fiumano, aka “D”, and his co-conspirators oversaw a sales staff of 65 telemarketers and managers from 2011 to 2014. Fiumano was the general manager of sales at Vortex Financial Management, Inc, which was also known as Professional Marketing Group (PMG), and Professional Legal Network. 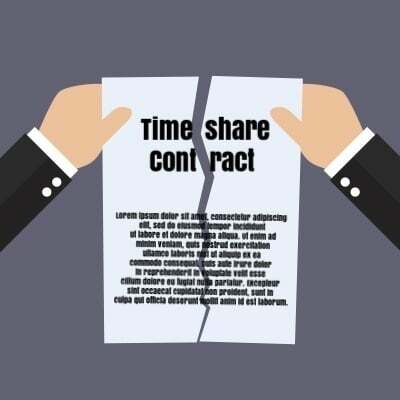 The company was based in Irvine, California and claimed to offer mortgage modification services. 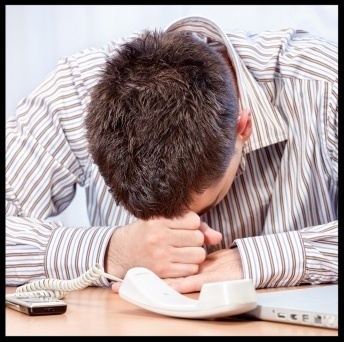 PMG operated somewhat like a legitimate company, buying leads that gave them the contact information of homeowners who were behind on their mortgage payments and in danger of foreclosure and trying to get them to buy their "services." When you have a problem with your mortgage, it can be very challenging to get your loan servicer to work with you to fix it. Applying for a loan modification, many homeowners feel like their bank actually wants them to fail so they can foreclose on their home. To state the obvious, when you're contacting your bank it's because something's gone wrong, such as divorce, illness, or loss of income. Maybe all three at once. 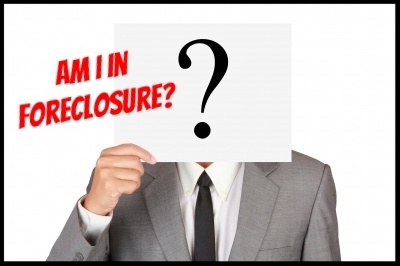 Something's caused you to be unable to pay your mortgage and be at risk of losing your home to foreclosure. It's an awful situation to be in. Fortunately for you, there's this amazing thing that could permanently lower your monthly payment to an affordable portion of your income and enable you to keep your home. 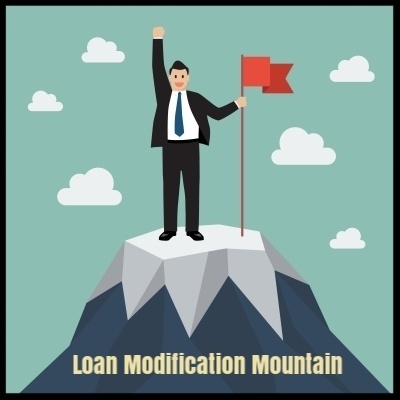 It's called a loan modification, and it works by changing the length of your loan term, interest rate, and/or reducing principal. It costs nothing to apply and there are no closing costs.